When you are writing your minor characters, make sure you are utilizing the tips found in the official Tips For Minor Characters checklist guide. When are you going to write? It is a question I ask myself daily. 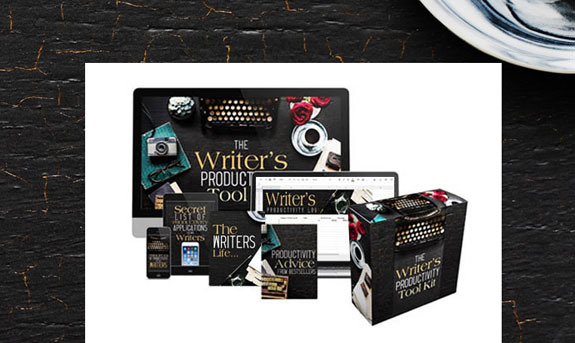 The Writer’s Productivity Toolkit is designed to help you with that. 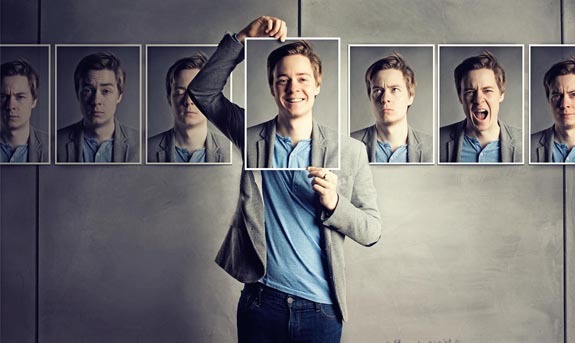 You need these tips before you start writing your next minor character. Use the form below to get instant access.